With the silver medal performance in the recently concluded hockey champions trophy, where the Indian men's hockey team lost in the finals to mighty Australians in the Penalty shootout, there is a renewed hope that this time the team would be coming with a medal from the Olympics. 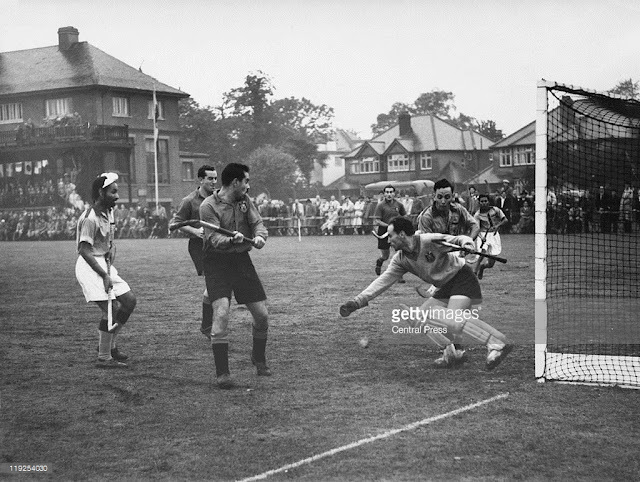 There was a time up until the late 1950's when India was the boss of the world hockey, Winning Gold in its first 6 attempts and a total of 8 golds in all, along with 1 silver and two bronze. last of which, was a gold medal that came in 1980 Moscow Olympic, since then the once great hockey team is yet to come up with a Olympic medal. The greats of the game like Dhyan Chand, Balbir Singh Sr., Leslie claudius, Ajit Kumar and many others have been instrumental in winning the gold for the country, Showcasing not just their talent but also creating a name all over the world. 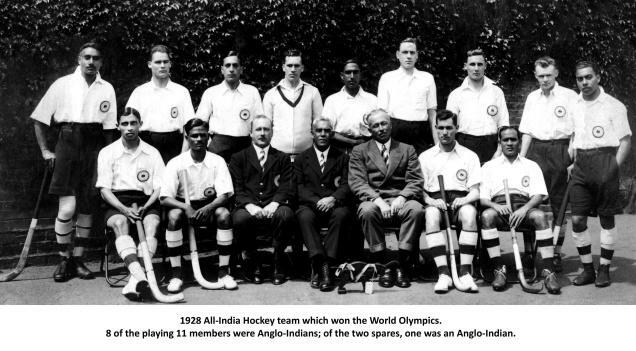 During the first half of the the 20th century, India was at least sure of one gold medal whenever there was an Olympics, that surety was given by its Men's hockey team. The fine dribbling of ball through a stick by the Indians not just mesmerised the crowd but made the game popular all over the world. The teams strong defence along with the goal thirsty forwards, was one of the reasons why it became closer to impossible for even scoring a single goal against the Indian team. 29 goals scored against none in 1928 Olympics, 35 scored against 2 in 1932, 38 against 1 in 1936, 25 against 1 in 1948, 2 goals against while 13 scored in 1952 and 38 against 0 in 1956 Olympics. Overall in the span of 6 Olympics games, only 6 goals were scored against India while they Pumped up a staggering 168 Goals. Surely a Legendary Hockey team. 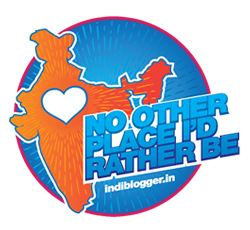 It has been 36 Years since India last won the Olympic, for a country that once produced a team of unbeatables, It is sad to see the team struggling to get even in the Top 5. And that is one of the reason why the game lost its shine over the years, while there is no lack of talent in the present side as shown by the team in last couple of years, It only needs the right mentality and Temperament to perform at the big stage. Its Time we bring back the Glory days.